PKR president Anwar Ibrahim, who campaigned for Dr Streram Sinnasamy, his party’s candidate in the Rantau by-election. PETALING JAYA: DAP’s P Ramasamy today said Pakatan Harapan’s (PH) loss in Rantau, its third consecutive defeat in the by-elections that have come since last year’s general election, might be a silver lining for Anwar Ibrahim despite talk that it does not augur well for his party PKR and the coalition as a whole. The Prai assemblyman, who is also Penang deputy chief minister, said Umno’s recent electoral victories had at least “put a stop to the exodus of Umno leaders into PPBM”. “In other words, PPBM has been stopped in its tracks in recruiting more Umno leaders by the revival of Umno. 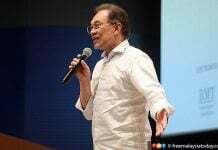 “Surely this might have disappointed those leaders in PH who were bent on spoiling the chances of Anwar to succeed Mahathir by drawing former Umno leaders into PPBM,” he said in a statement today. 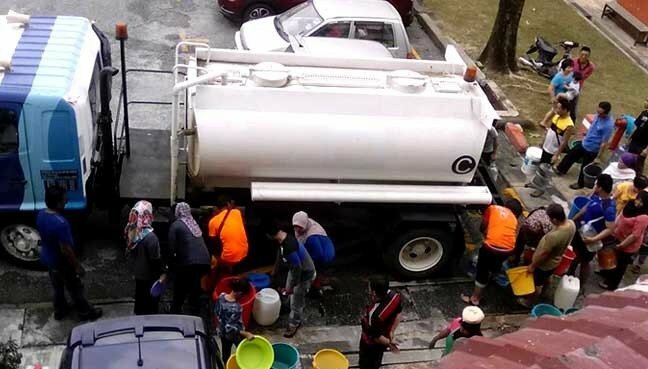 The Rantau by-election on Saturday, the seventh since PH took over Putrajaya on May 9 last year, saw Umno’s Mohamad Hasan polling 10,397 votes against Dr Streram Sinnasamy of PKR. Streram received 5,887 votes while independents Malar Rajaram and Mohd Nor Yassin obtained 83 and 79 votes, respectively. BN also won the last two by-elections in Cameron Highlands and Semenyih. Ramasamy said although changes to the Cabinet might be in order following the latest defeat, there had been a “general warming of relationship” between Anwar and Dr Mahathir Mohamad which bodes well for the country. “The question of succession has been settled. 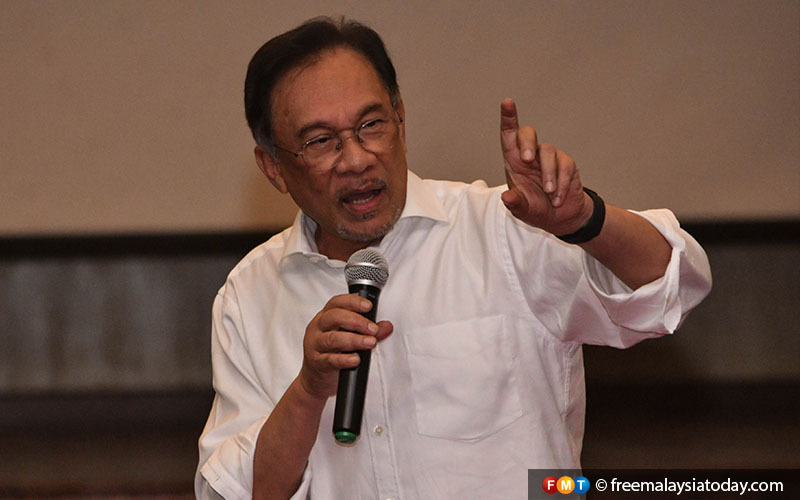 When Mahathir gives up his post at the appropriate time, Anwar will become the next prime minister. Adding that by-elections are not general elections, he said PH’s losses do not nullify its potential to make good on its promises to the people. 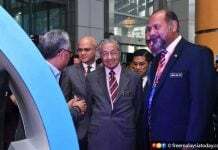 However, he said as prime minister, Mahathir should take a serious view of “developments” and whether they benefit the nation.